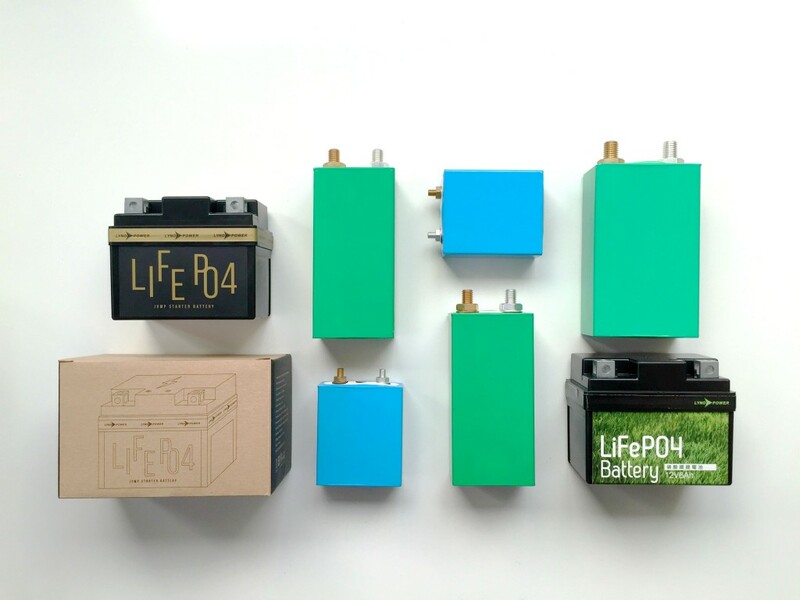 Unlike other batteries, LiFePO4 battery is environmental friendly, without overheated and explosion concern. Excellent cycle life and high C-rate discharge. All products of LynoPower have passed United States UL certification. 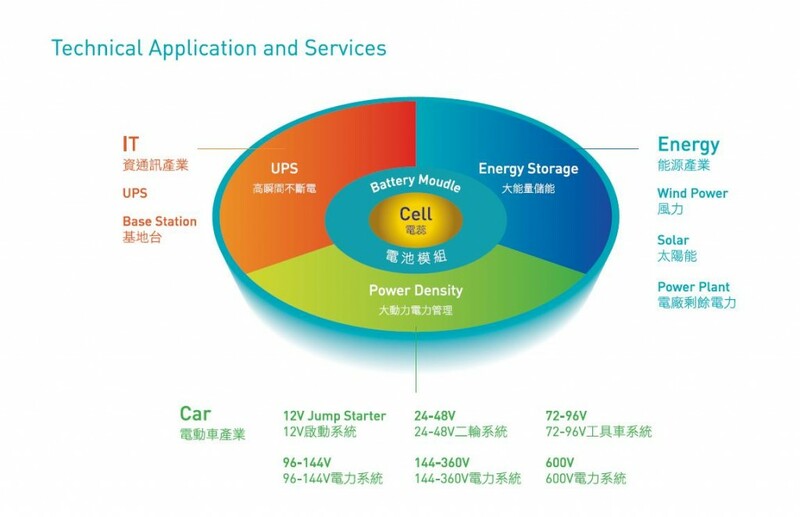 With unique features ofhigh C-rate discharge,multi-series & parallel-configuration, LynoPower can provide clients a variety of energy-and power-type battery cells, customize design battery packs, widely using in electric vehicles, electric boats, solar power and UPS applications. Energy depletion and high oil prices has become the norm, electric vehicles to replace conventional petroleum vehicle trends already established; thus, LiFePO4 battery is highly demanded. LynoPower ‘s core technology is leading in battery business, has the advantage to become the world largest battery cell, pack and module supplier. Well educated R&D Team in cell and module manufacturing. Well educated BMS Tem for supporting the battery module.